I have tested a lot of portable amps in the last 5 years from blockbuster performers such as the Lisa L3 to the budget king E12 and some lesser known Chinese boutique portable amps and all have their key points of strength such as power (ALO Audio MK3), connectivity and long life (the Theorem 720), tube goodness (Continental V1/2/3) and just down right awesome engineering from the likes of Just Audio. 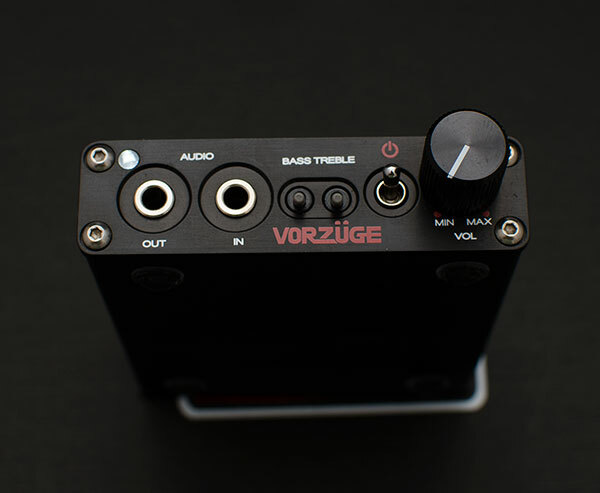 However hand on heart I can honestly say Vorzuge’s VorzAMP Duo for me is probably the best portable amp to date I have tested for pure enjoyable tonality. It is simply that good for me. Now I rarely give out such accolades so cheaply and so quickly in any review in the last 2-3 years but I thought I would put it out there because just about every medium resistant headphone I paired with the VorzAMP Duo performed so darn well I thought I had to be kidding myself. That combined with the wonderful form factor and build quality had me almost giggle in excitement at grabbing the DuoAmp and playing it with just about anything reasonably powered in my collection. Boutique of the last few years in portable audio has had a mixed reception what with revving through customer experiences, constant battles against perceived dissatisfaction of QC and wild price variations and yet they gain a rabid following simply because of the vision and the sound they are aiming for doesn’t get cluttered with corporate mumbo jumbo and multiple variations of the same darn thing. If anything boutique is about as close as it gets to the concept of what would happen if the guy on the street could make something cool and sell it. We early adapters roll with the knocks in the hope these underdogs can connect and gain critical mass. 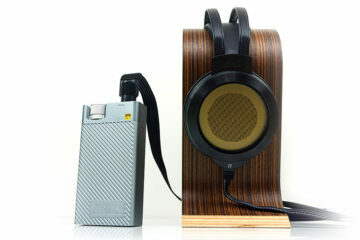 Just think Audeze and Hifiman and ALO Audio and you will know what I mean. And compared with Cloud Nine? 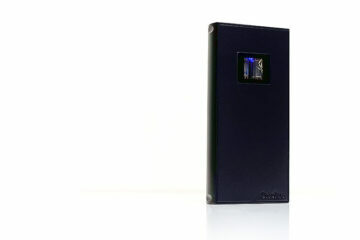 How compared with Cypher Labs Picollo? The analog picollo is slightly more efficient for IEM use but both have warmth. The Duo though has though bass and treble switches which do make a difference. i attended a meet about 5 and a half months ago and I am not sure if I heard it there or not. I have memories of a black and red amplifier with a similar front end and the same knobs and I couldn’t pronounce the brand name, I heard it and really enjoyed it but thought nothing of it later on and assumed it was a really expensive thing I couldn’t even afford. Dang…I think that was this amplifier lol. I recall the depth in the stereo image being shockingly good.